resa design: Classic. Safe. Affordable. This year's must have kid gift, Little Alouette. Classic. Safe. Affordable. This year's must have kid gift, Little Alouette. 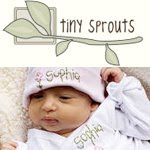 Unsure of what to get for the under 3 foot crowd on your list? We've got the solution. 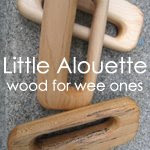 Little Alouette classic wood toys. I recently found these great toys in a hip Australian magazine. Only to find out they are made right here in the USA. 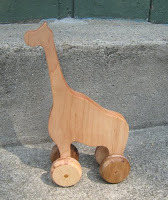 Mom designer Amy Sharp, along with her talented husband and helpful kids, hand craft each Little Alouette treasure out of maple wood from their home state of Ohio. 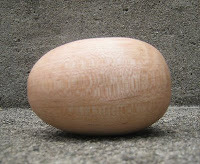 Then meticulously sanded for softness and perfection, each is finished with love and organic oils. No paint. No dyes. No 'unknowns'. I rest easy letting my kids play with and chew on these toys knowing that they are safe. If my word wasn't enough. 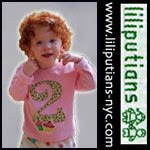 Little Alouette just made the Cool Mom Picks Safer Toy Guide for 2008! The toys that have made the now 30 plus year trek in my family are the classic wood ones. The siblings, cousins, and now grandkids all choose them first at Nana's house. I am looking forward to creating the same collection of timeless, classic toys for my kids and future grandkids. At under 20 dollars a piece, what will be a timeless treasure seems less like an investment and more like a bargain to me! 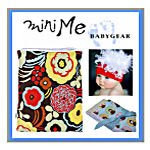 get all three for the great low prices of $36! 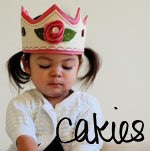 Pick up your Little Alouette pieces at Resa Design today. Order now and get a head start on the holiday rush!